The Author Academy and Sue Kennedy Publishing understands how difficult it can be for writers to get their work in front of publishers, this is why we have created an online portal to allow you to submit your work for consideration by our team of experts. 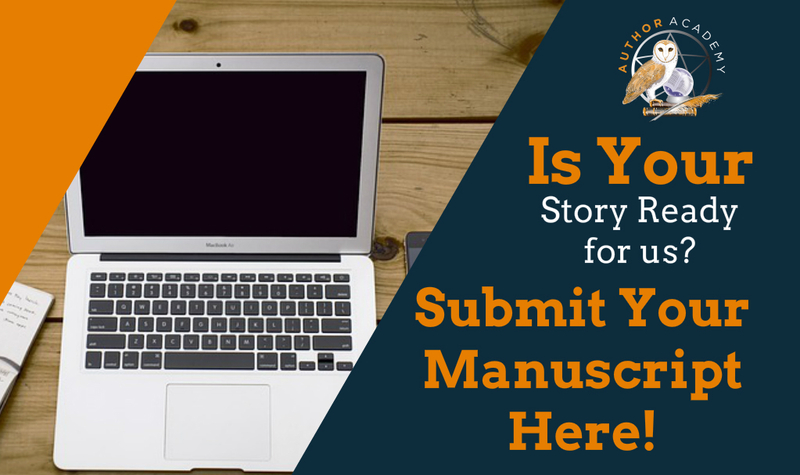 When you send us your submission, you will receive an automatic email acknowledging receipt. You will also be notified of the progress of your submission from our team at the Author Academy via email within 30 days.